Finding Whole30 approved almond milk is sometimes a difficult task. 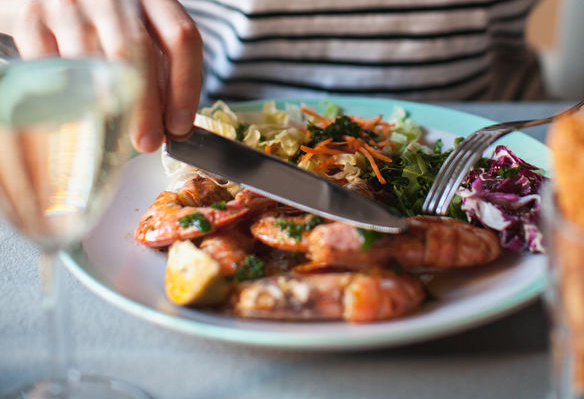 There’s so many sneaky additives, sugars, and crazy looking ingredients that aren’t Whole30 compliant. 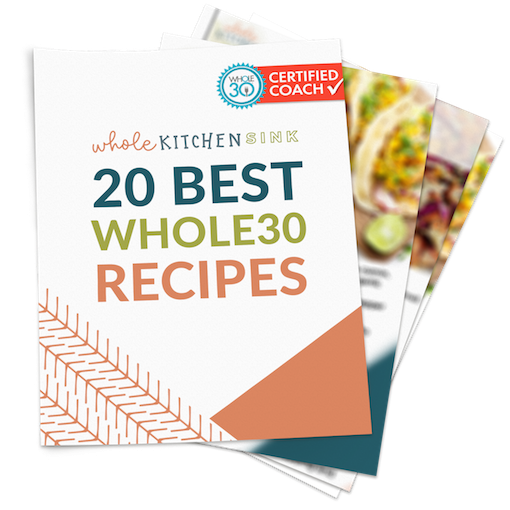 Here’s more than 25 Whole30 compliant almond milk and Whole30 compliant coconut milk options that are readily available for purchase. This is the most up-to-date list I know of to hopefully help you find Whole30 almond milk easier! 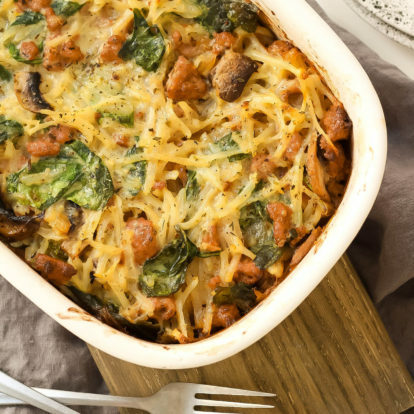 Pin to Pinterest For Later! 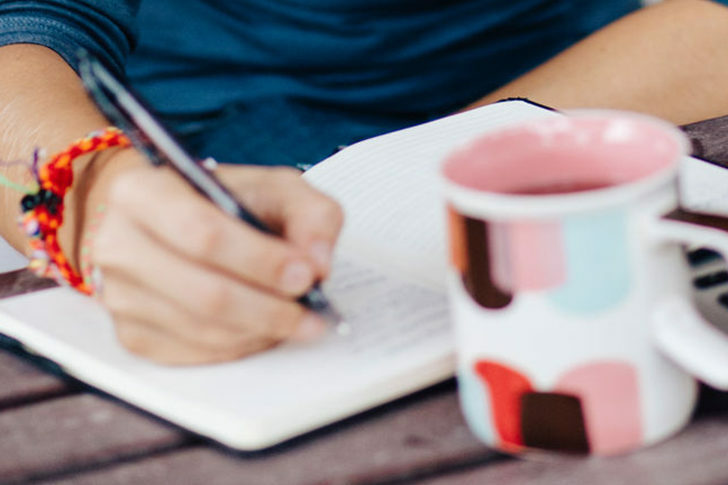 Ingredients commonly found in almond milk that are not allowed on Whole30 include MSG (monosodium glutamate), carrageenan, sulfites, soy lecithin, cane sugar, dextrose, vanilla alcohol or extract. 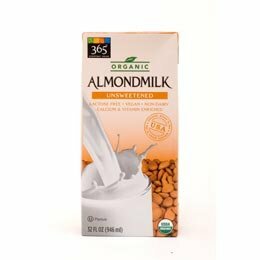 This list contains a variety of brands and store options for you to pick up Whole30 approved almond milk without any of the above ingredients. 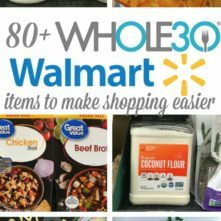 There’s also a few Whole30 approved coconut milk options listed. Another option is to always make your own Whole30 almond milk! It’s much easier than you may think! 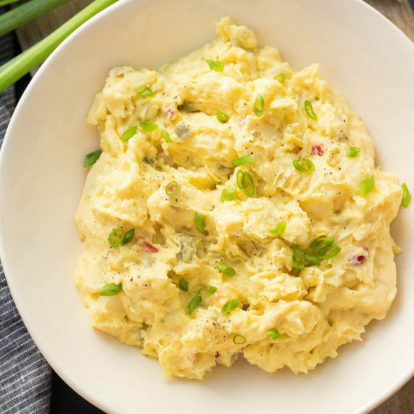 Typically you’ll only need almonds, a high powered blender and a nut milk bag. This one is my favorite to use, it’s dishwasher safe, and has held up well for over a year. It’s also saved me money over time by making my own Whole30 almond milk. All ingredients listed are directly from the company’s website, or my own purchases. As always, you should make sure to always read your labels prior to purchasing any product to include in your Whole30! 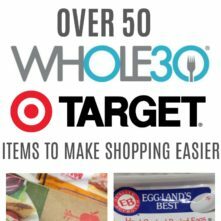 Make sure to check out my list of 50+ Whole30 Compliant Target Items, Whole30 Compliant Drinks, and Whole30 Trader Joe’s List! 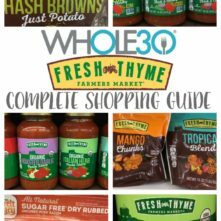 If you’ve found another brand you love that’s Whole30 compliant, let me know! Sharing is caring! Where to find Califia Farms: Widely available on Amazon, in Target, Whole Foods, Fresh Thyme, Walmart and more. Use the store locator to find a retailer near you. 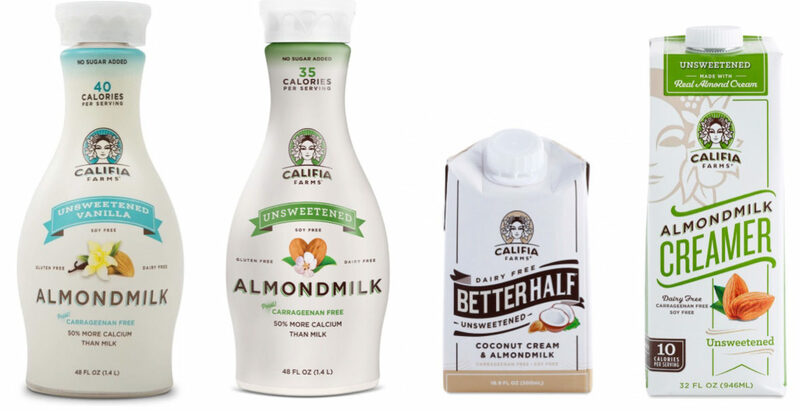 Califia Farms Unsweetened Better Half and Unsweetened Almond Milk Creamer can be purchased on Thrive Market. 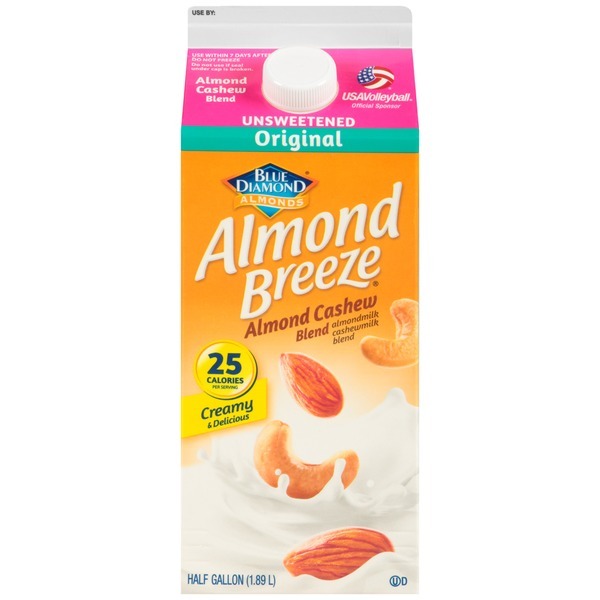 Blue Diamond Unsweetened Original Almond Milk, Whole30 compliant in the half gallon refrigerated option and half gallon shelf stable option – Ingredients: Almond Milk (Filtered Water, Almonds), Coconut Milk (Filtered Water, Coconut Cream), Calcium Carbonate, Natural Flavors, Potassium Citrate, Sea Salt, Sunflower Lecithin, Gellan Gum, Vitamin A Palmitate, Vitamin D2, D-Alpha-Tocopherol (Natural Vitamin E). 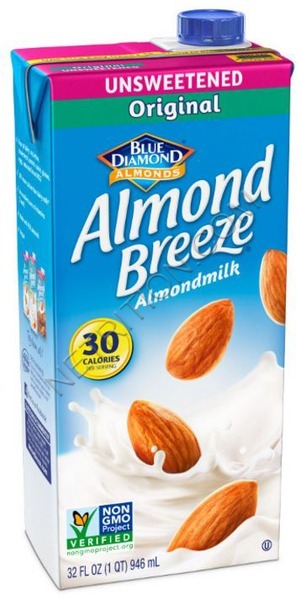 Blue Diamond Almond Cashew Blend – Ingredients: Almond Milk (Filtered Water, Almonds), Cashew Milk (Filtered Water, Cashews), Calcium Carbonate, Natural Flavors, Sea Salt, Guar Gum, Potassium Citrate, Sunflower Lecithin, Gellan Gum, Vitamin A Palmitate, Vitamin D2, D-Alpha-Tocopherol (Natural Vitamin E). 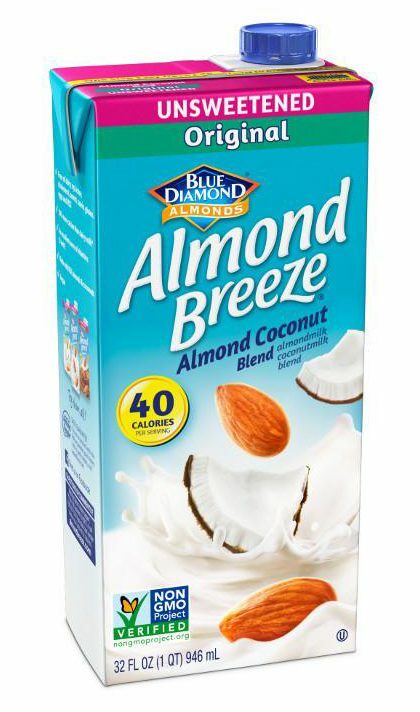 Blue Diamond Unsweetened Almond Coconut Blend – Ingredients: Almond Milk (Filtered Water, Almonds), Coconut Milk (Filtered Water, Coconut Cream), Calcium Carbonate, Natural Flavors, Potassium Citrate, Sea Salt, Sunflower Lecithin, Gellan Gum, Vitamin A Palmitate, Vitamin D2, D-Alpha-Tocopherol (Natural Vitamin E). 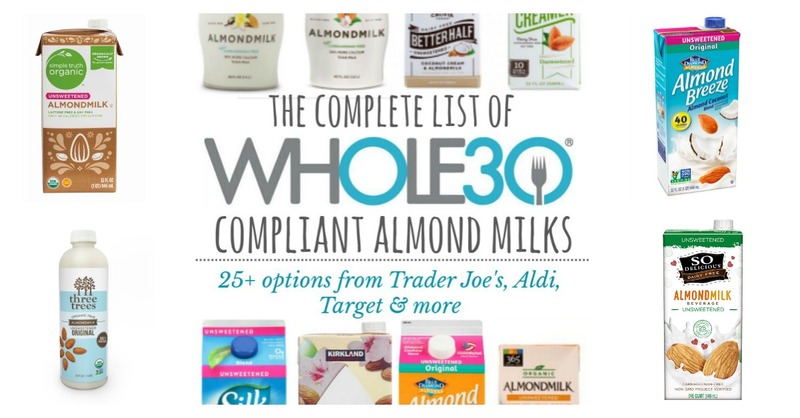 Where to Find: Blue Diamond Whole30 Almond Milk options can be found on Amazon, Thrive Market, and in all major grocery retailers such as Target, Walmart, Whole Foods, Fresh Thyme and more. Use their store locator to find a retailer nearest you. Whole30 almond milk exclusively from Aldi can be found at an Aldi store near you. 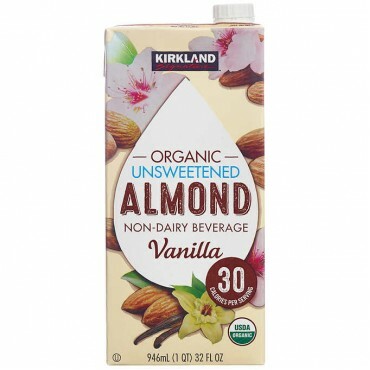 Kirkland Whole30 compliant almond milk can be found exclusively at Costco. 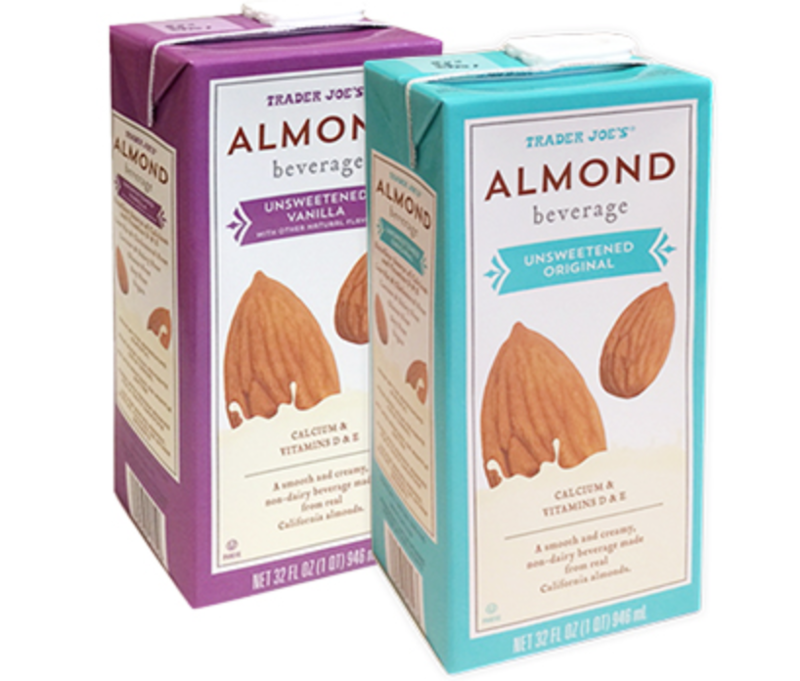 Trader Joe’s Unsweetened Original Almond Milk – Ingredients: Almond Base (filtered water, almonds), tricalcium phosphate, sea salt, gellan gum, dipotassium phosphate, xanthan gum, sunflower lecithin, vitamin A palmitate, Ergocalciferol (vitamin d2), d-alpha tocopherol (vitamin e). Trader Joe’s Unsweetened Vanilla Almond Milk – Ingredients: Almondmilk (filtered water, almonds), tricalcium phosphate, sea salt, gellan gum, dipotassium phosphate, xanthan gum, natural flavors, sunflower lecithin, vitamin A palmitate, vitamin d2, dl-alpha tocopherol acetate (vitamin e). You can find these Trader Joe’s exclusive brand at a Trader Joe’s near you. 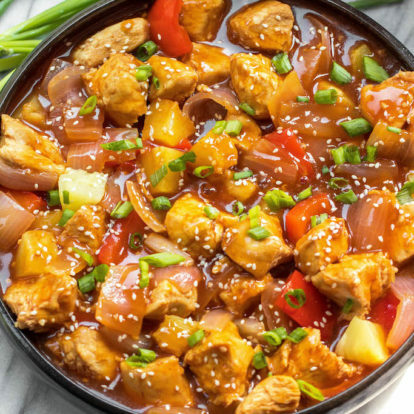 Check out the other Trader Joe’s Whole30 compliant items you can find, too! 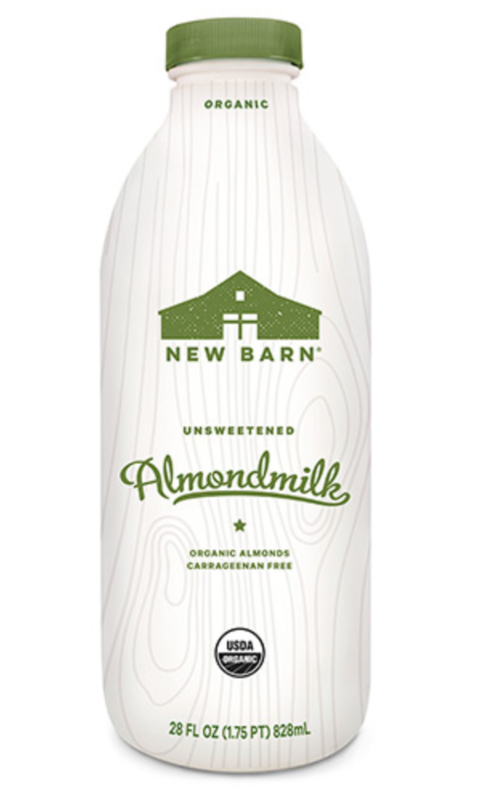 Where to find: New Barn Whole30 Approved almond milk can be found at major grocery retailers such as Whole Foods, Target, Fresh Thyme, along with many others. Check the store locator for a retailer near you. 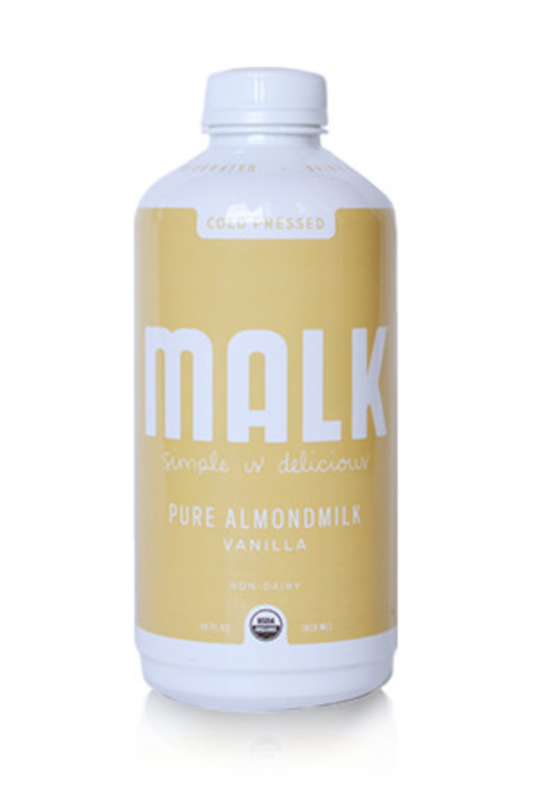 MALK Unsweetened Vanilla Almond Milk – Ingredients: Organic almonds, natural vanilla flavor derived from vanilla beans, Himalayan salt, filtered water. 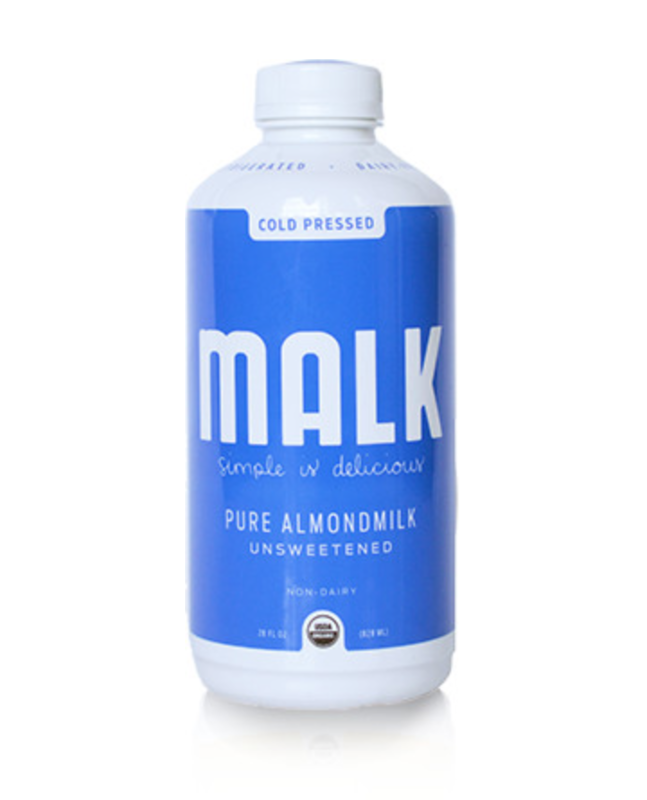 MALK almond milk can be found at Whole Foods, Fresh Thyme, many co-ops, and other health oriented grocery stores. Use the store locator to find a retailer near you. Silk Unsweetened Coconut Almond Blend – INGREDIENTS: Almondmilk (Filtered Water, Almonds), Coconutmilk (Filtered Water, Coconut Cream), Contains 2% or less of: Vitamin and Mineral Blend (Calcium Carbonate, Vitamin E Acetate, Vitamin A Palmitate, Vitamin D2), Sea Salt, Natural Flavor, Sunflower Lecithin, Locust Bean Gum, Gellan Gum. 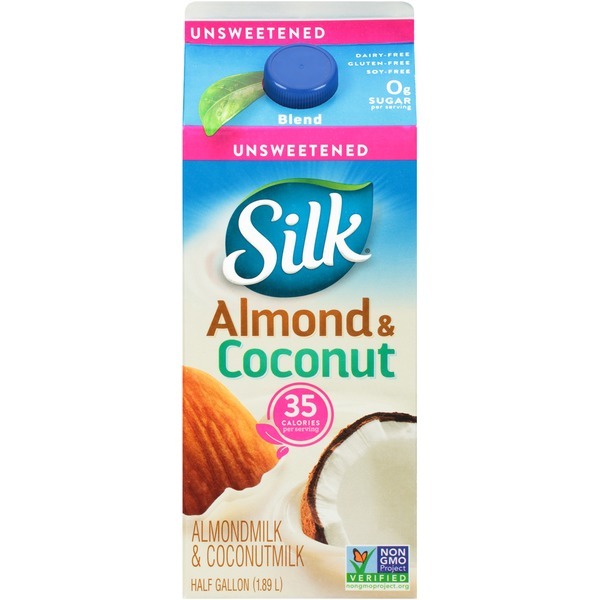 Silk Unsweetened Almond Milk – Ingredients: Almond milk (Filtered Water, Almonds), Contains less than 2% of: Vitamin and Mineral Blend (Calcium Carbonate, Vitamin E Acetate, Vitamin A Palmitate, Vitamin D2), Sea Salt, Natural Flavor, Locust Bean Gum, Gellan Gum, Ascorbic Acid. Silk Whole30 compliant almond milk can be purchased on Amazon, and at most major grocery stores, including Target, Walmart, Whole Foods, Cub Foods, Fresh Thyme, and more. Use the store locator to find a retailer near you. Three Trees Unsweetened Almond Milk – Ingredients: Reverse Osmosis Filtered Water, Organic Almonds. Three Trees is available in select Sprouts, Whole Foods, and a variety of health oriented grocery stores. Check the store locator to find a retailer nearest you. 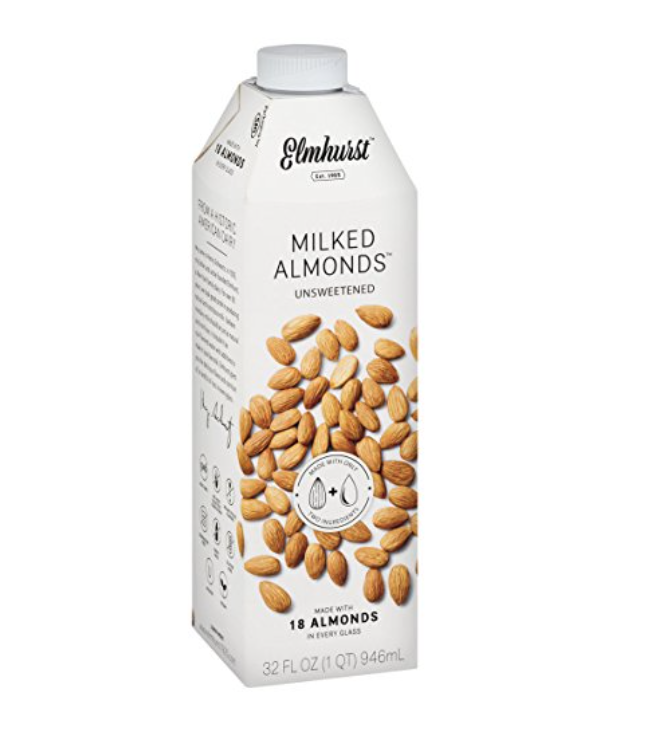 Elmhurst Unsweetened Milked Almonds – Ingredients: Filtered Water, Almonds. You can get this brand in a handful of stores, and from Amazon. 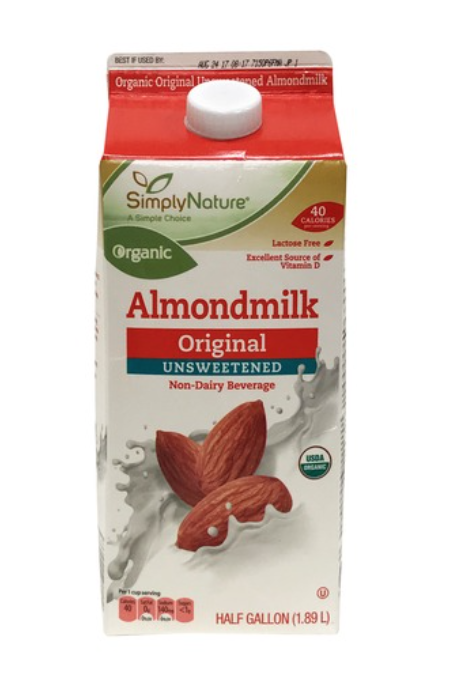 365 Organic Unsweetened Almond Milk – Ingredients: Organic Almond Milk (Filtered Water, Organic Almonds), Tricalcium Phosphate, Sea Salt, Xanthan Gum, Potassium Citrate, Sunflower Lecithin, Vitamin A Palmitate, Ergocalciferol (Vitamin D2), Dl-Alpha Tocopherol Acetate (Vitamin E). 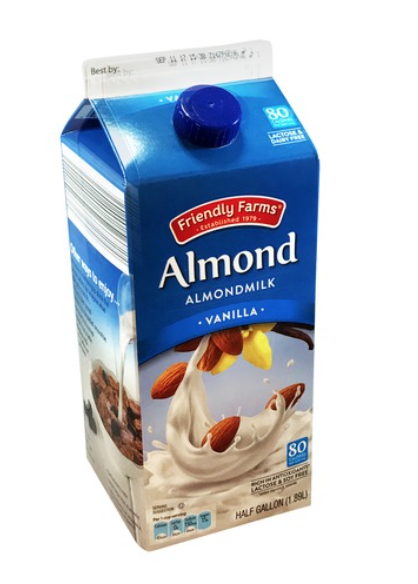 You can find this Whole30 compliant almond milk exclusively at a Whole Foods store near you. 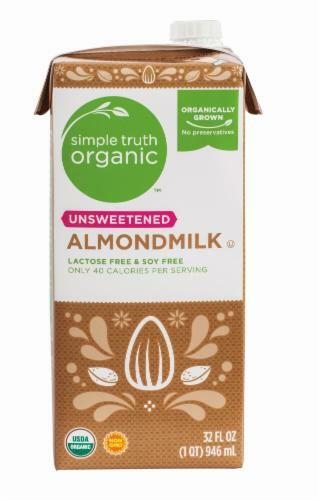 Simple Truth Unsweetened Almond Milk – Ingredients: Almond Milk (Filtered Water, Almonds), Tricalcium Phosphate, Sea Salt, Gellan Gum, Dipotassium Phosphate, Xanthan Gum, Sunflower Lecithin, Vitamin A Palmitate, Vitamin D2, D-Alpha Tocopherol. 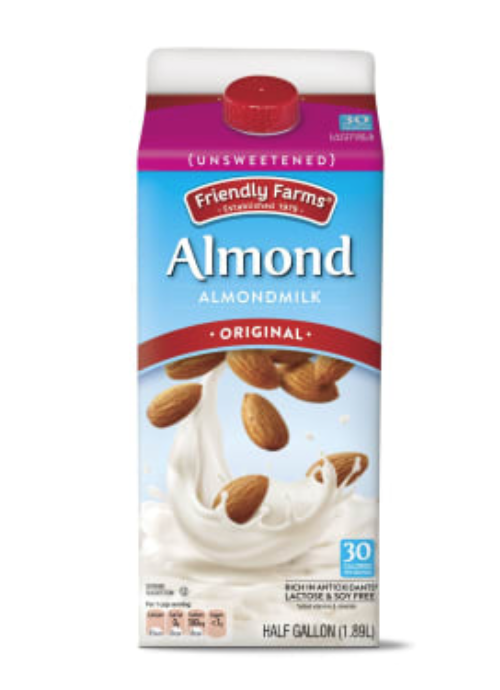 You can find Simple Truth Whole30 compliant almond milk exclusively at Kroger grocery stores. 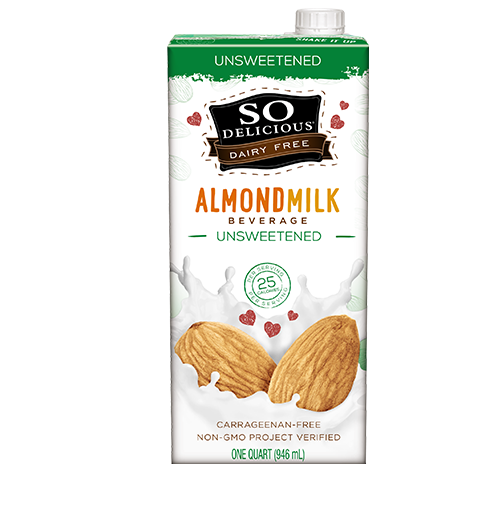 SO Delicious Unsweetened Almond Milk – Whole30 compliant in the shelf-stable quart and half gallon refrigerated options – Ingredients: Almond Milk (Filtered Water, Almonds), Contains 2% or less of: Vitamin and Mineral Blend (Calcium Carbonate, Vitamin E Acetate, Vitamin A Palmitate, Vitamin D2), Sea Salt, Natural Flavor, Sunflower Lecithin, Locust Bean Gum, Gellan Gum, Ascorbic Acid. 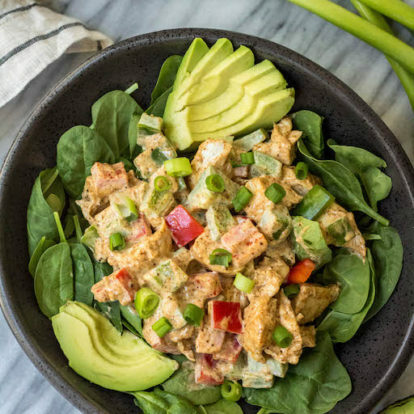 You can get SO Delicious Whole30 compliant almond milk from major grocery retailers such as Target, Walmart, Amazon, Whole Foods, and most grocery stores. Use the store locator to find a retailer near you. 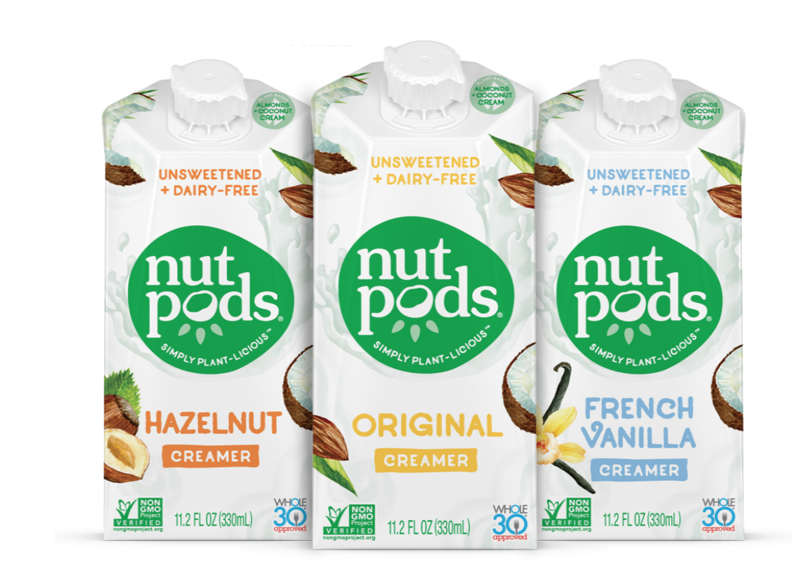 Nutpods can be purchased from Thrive Market, Amazon, Albertsons’s, Ralph’s, Whole Foods and more. Check the store locator to find a retailer near you. Thanks so much for doing the hard work for the rest of us. I had wanted to buy a compliant creamer , but kept getting overwhelmed by the ingredients. I’m a new Insta follower and am loving your feed. Thanks again! I’m wondering about the kirkland organic unsweetened almond milk specifically… a friend who’s done whole30 for over a year now says NO… but when I did my own research what the specific ingredients were… none of the big names were sweeteners, & there is no sugar in the nutrition facts… the only ingredient that has me wondering is the organic vanilla flavor… is this a sweetner or could this have alcohol in it?? 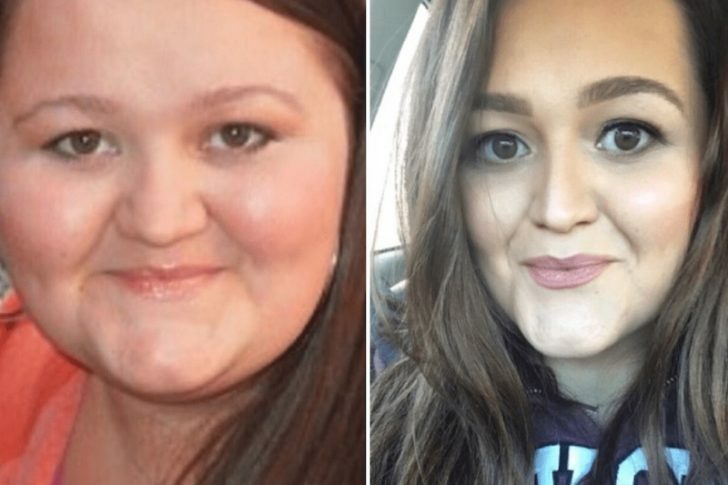 Wow, all those gums are Whole30? I dream of being able to eat such a wide diet. 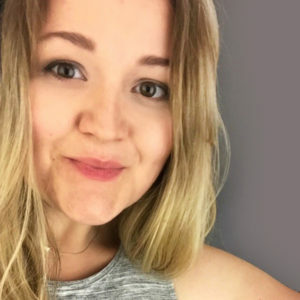 I’m struggling with SIBO and avoid all gum stabilizers. I know I’m going to have to make my own nut milk, but as I was perusing the shelves at Whole Foods I noticed even containers of dairy cream had gums. Organic Valley heavy cream had Carrageenan. I had to dig around to find one local brand of cream that was just cream. To me, that’s “Whole”. I can’t eat it yet, but at least I know someone still makes it. And it was the cheapest product there.